If you love chocolate then the Paul A Young’s 'Sensational Chocolate' book, which has just gone on sale is for you! It is chocolate heaven and features recipes from chocolate lovers including Nigella Lawson, Chris Tarrant, Emma Thompson, Marcus Wareing and Brian Blessed. I was asked to photograph the book launch, which has been published in aid of the Children’s Air Ambulance, last week which coincided with Chocolate Week. 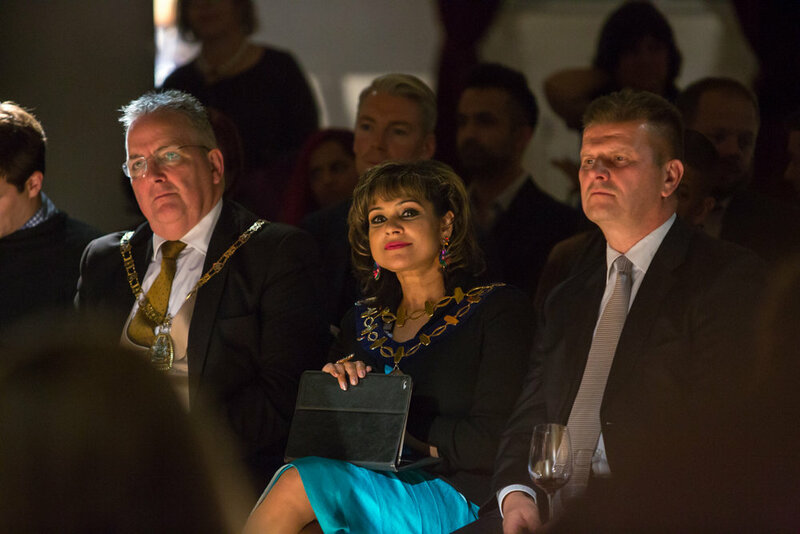 It was a mouth wateringly good night with lots of lovely well known faces like Dame Kelly Holmes, Emma Thompson, Cleo Rocos, Jay Rayner and many more.